Discover Great Coffee: 6 new coffees from around South Africa, available now! 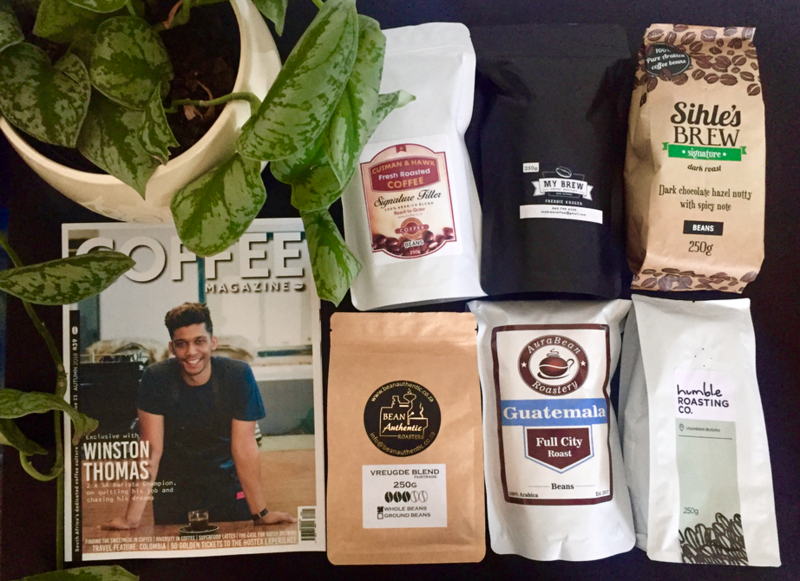 The Discover Great Coffee Club is all about trying coffee from roasteries that you would never even have known existed and trying to help new roasteries reach coffee lovers from around the country. We are very excited to introduce the 6 roasters in the Autumn Discover Great Coffee Club box. Aura Bean was a dream that became a reality in 2017. “We are quite new in the roasting world and we want you to enjoy our Guatemala, single origin roast with a rich aroma and hints of nuts and chocolate” say Owner, Lambert Fourie. This traditional style coffee has medium grapefruit-like acidity and a medium body. Under the Cutman & Hawk umbrella, the East London Coffee Co. offers their popular Signature Blends, a blend of five premium quality Arabica beans which combine to form a well balanced coffee with dark chocolate, honey and marmalade undertones. The range includes their C&H Roasters Reserve blend along with a selection of single origin coffee all of which is available online. 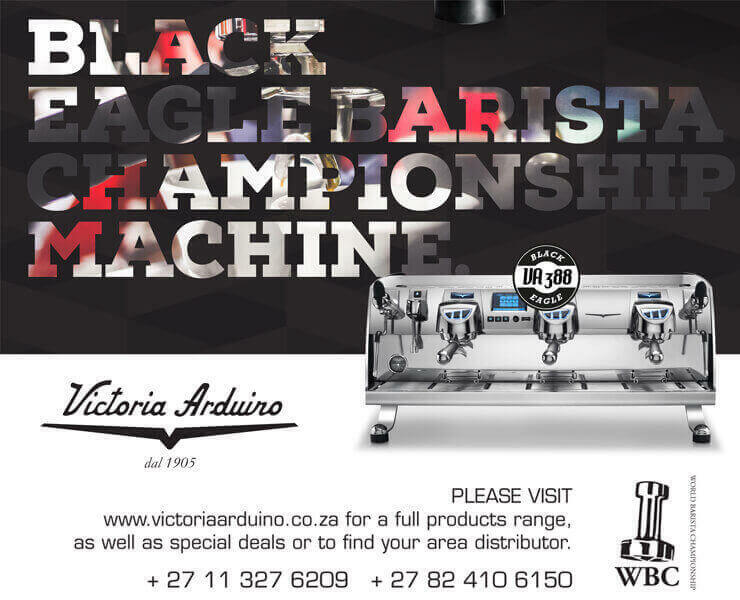 Bean Authentic Roasters is situated in Monte Vista suburb, Cape Town. Birthed out of a passion for coffee, they are proud supporters of Fairtrade, offer 4 blends, and single origins including Brazil, Columbia, El Salvador, Guatemala, India, Nicaragua, Rwanda, Uganda and Ethiopia. Their aim is to improve the quality of coffee to the end user #NoMoreBadCoffee! We're a speciality coffee roasters based in the heart of Durban. As a social enterprise we like to focus on people over profit and try to do everything with social good in mind. This Uganda Bugisu is our signature roast and features lemon acidity with after-notes of dark chocolate. This Coffee Roastery, run by Frederik Kruger and his team is based on the Maties Campus, keeping the young minds of SA sharp and energised with their well balanced Ethiopian, Ugandan and Kenyan blend. It is deliciously smooth, with chocolatey characteristics, low acidity and medium sweetness. Sihle's Brew signature blend is a Kenyan, Ethiopian, Tanzanian and Brazil blend of deliciousness. It is delicate, sweet, fruity and chocolatey with a well rounded smoothness to it. Sihle has become extremely popular in the north of Johannesburg supplying the local Spar's, Food Lovers and PnP's with this blend. Enjoy!